Designed by famed Architect Thomas Martin, this historical home is located West of the Trail close to Roberts Bay. 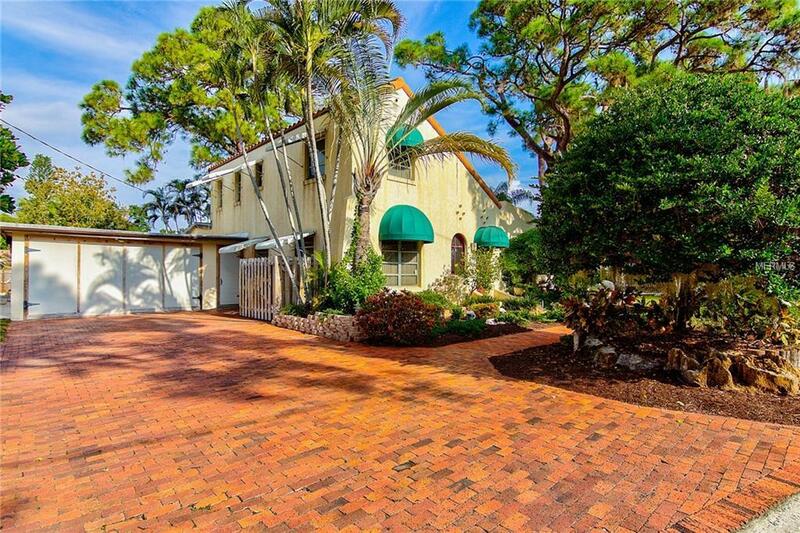 The main house is surrounded by mature tropical foliage and features an over-sized garage. 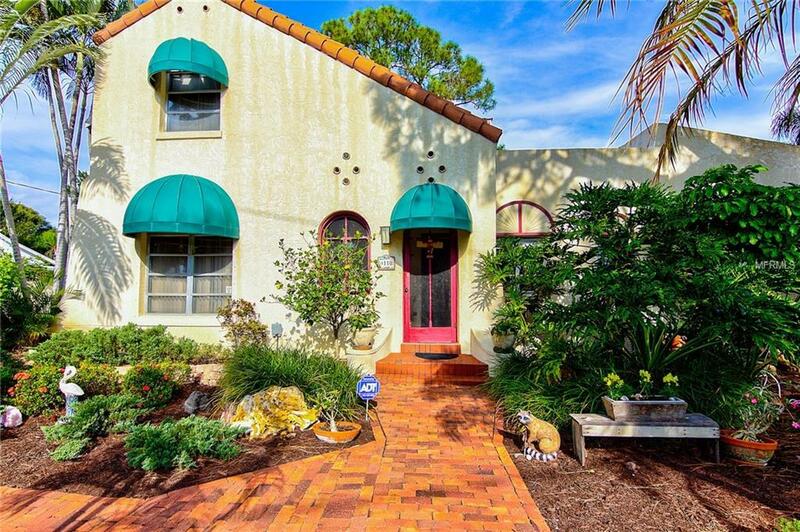 On the property are a stand-alone shed and income producing villa w/ 2 bed/2baths total. The income-producing villa has its own separate driveway. 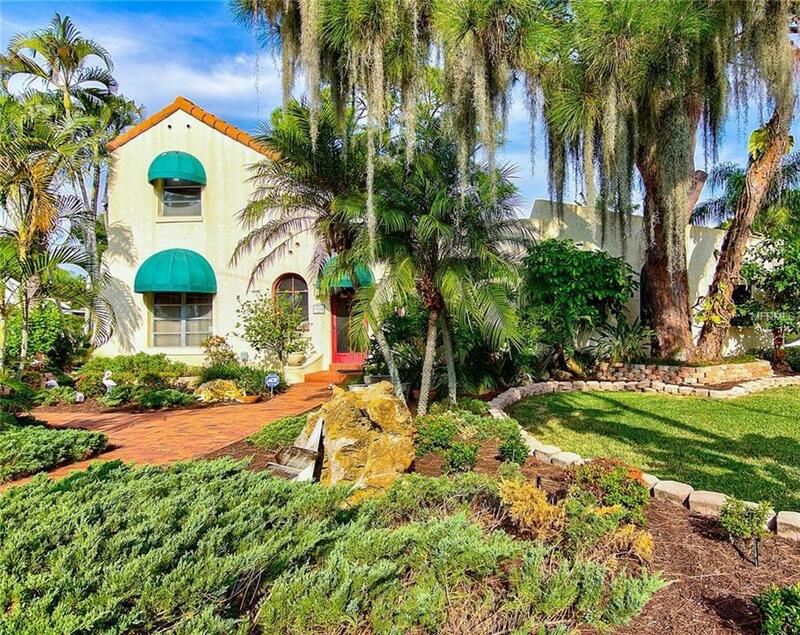 Lovingly maintained over the past 40 years, this is a rare opportunity to own this Spanish Revival style home. The 3 BR/ 2 BA main home features natural woodwork throughout. Enter the living room and youre immediately drawn to the keystone coral fireplace. To the right is the dining area for more formal occasions. A wooden staircase leads you to two bedrooms and a full bathroom. Theres even a hidden room in the closet of the front bedroom. The newer great room is an inviting space, beautiful solid wood bookcases surround a decorative fireplace. A natural wood, vaulted, ceiling adds to the warmth of this retreat. The large kitchen is spacious enough for breakfast seating. Leading out of the kitchen is a peaceful screened in back porch. Off the kitchen, you will find a hallway to the downstairs bath and large master bedroom. You will find another hidden room in this hallway large enough for a desk or storage. The full-size RV pad with hook-ups is an added bonus for your toys or visiting guests! 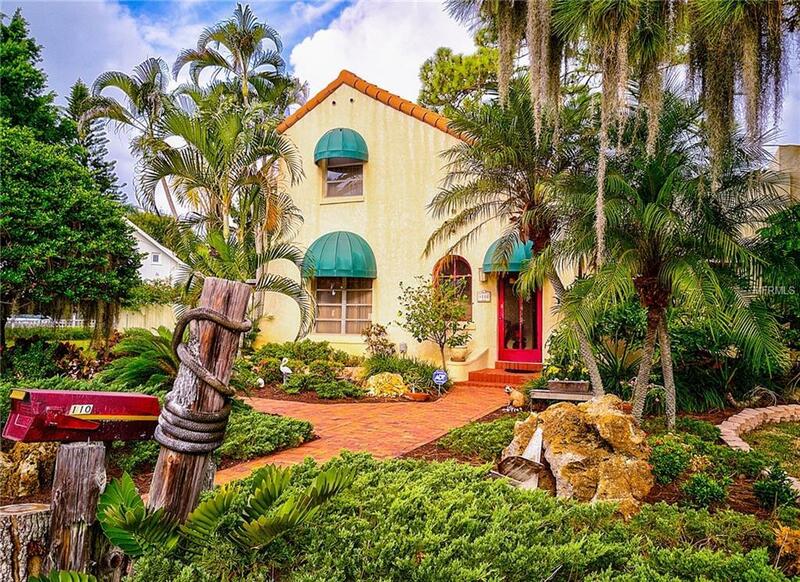 Just minutes to Nokomis, Venice Island, restaurants, beaches, and shopping while still convenient to Sarasota. Enjoy the main home while bringing in income!